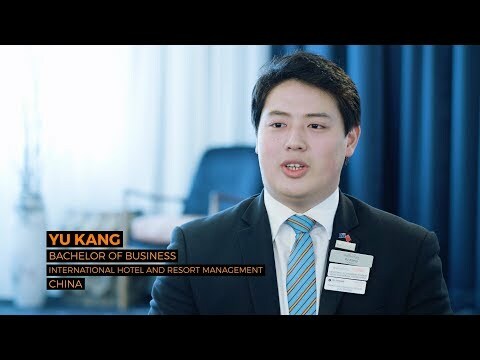 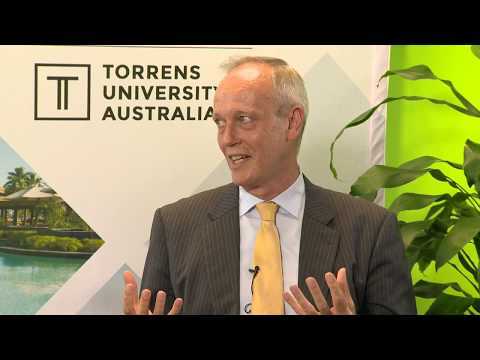 Make sure you check out our video library to find out more about Blue Mountains International Hotel Management School. 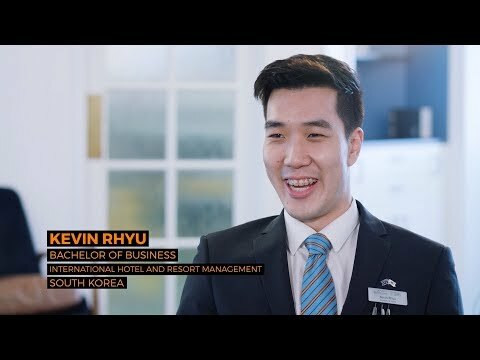 You can hear from current and past students, our alumni network and also see BM events and find out about the unit contents of our courses. 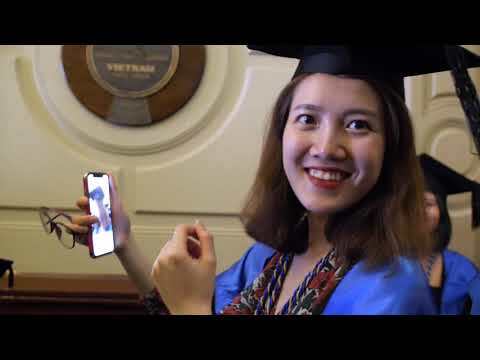 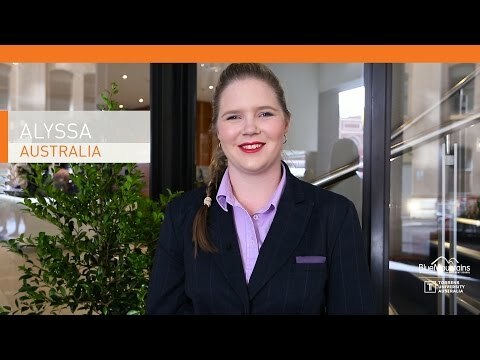 We have a range of videos enabling you to discover what it will be like to study hospitality in Australia at our campuses in Sydney and Leura.